Imported from Japan! 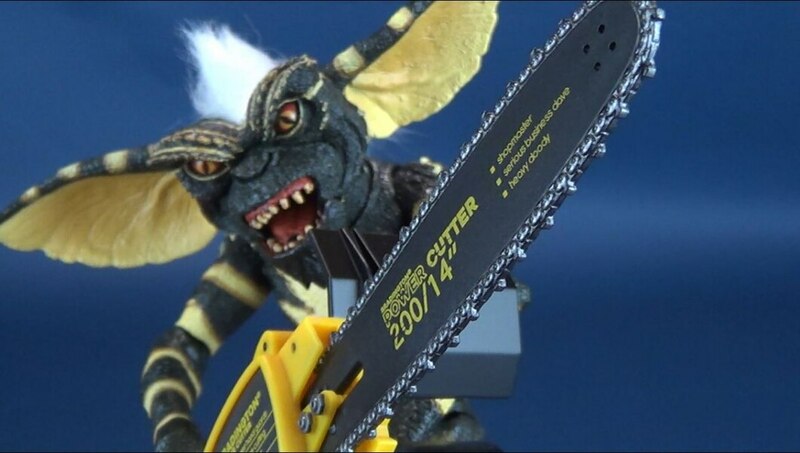 X-Plus USA kicks off the second wave of Hanna-Barbera History Collection Action Figures with this impressive Tundro figure! 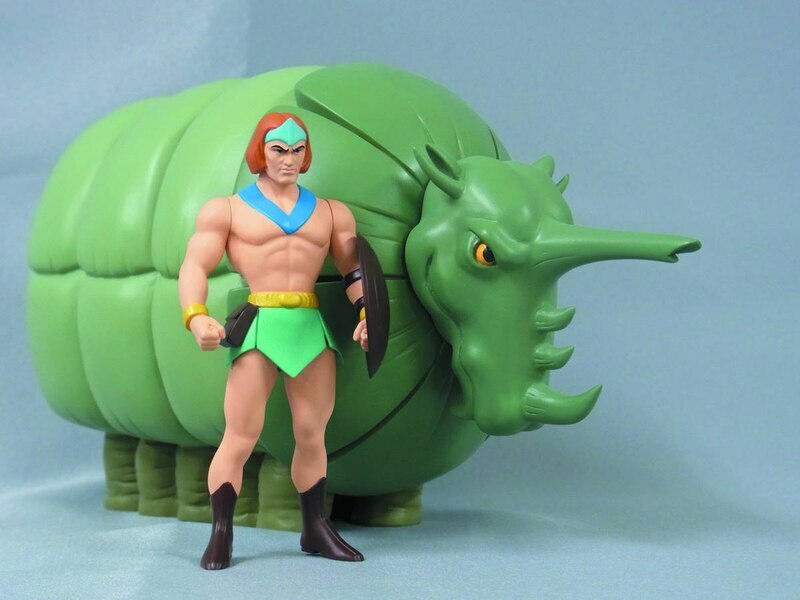 Tundro, the ten-legged creature from The Herculoids, measures a full 8 1/4" long from his horn to his rump and matches to the Zandor figure from the first wave of Hanna-Barbera History Collection Figures (offered in the July PREVIEWS). Window box packaging. Price: $39.99.